Posted by Nate in Day to Day, Malarkey. Hey. Remember the blog? We used to write here. Long ago. In a simpler time. 1. Twitter. Turns out it’s easier to splatter out a random 140 characters of snark than to compose a real post. Check out @homebrewer and @ksobandito. 3. Malarkey. 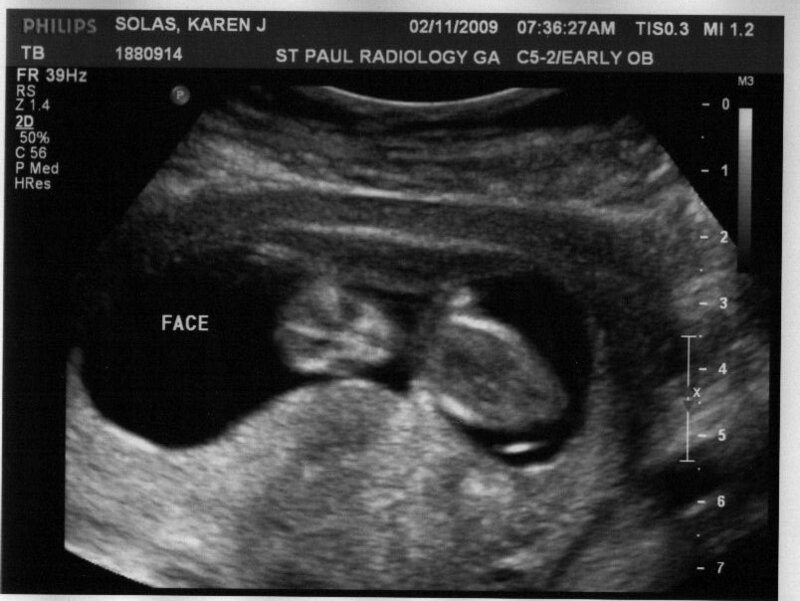 Sure, sure, we think we know it’s a girl now, but Malarky is still the name of the little bundle of life growing in K’s belly. Well, not her belly, but that area. Baby. Baby girl. Wheee! So, yeah. I need to upgrade the blog, get us into the new generation of WordPress awesomeness, integrate our new video capabilities, etc. I fully expect my life to calm down a bit after the launch, so stay tuned for more updates then. Meanwhile: twitter (check it), ArtsConnectEd (check it), and Malarkey! You are currently browsing the Duo Team! weblog archives for April, 2009.